Over the last few days we have had a number of financial reports from companies like Apple and Samsung, these reports have revealed details of their smartphone shipments in the last quarter of 2012. Now according to a recent report bu Juniper Research, the total worldwide smartphone shipments for quarter four 2012 have exceeded two hundred million. Leading mobile analyst firm Juniper Research estimates that the number of smartphone shipments exceeded 200 million in Q4 2012, with the annual total reaching 671 million – representing a growth of almost 42% y-o-y. Samsung continued its phenomenal growth over the year shipping a record 63 million smartphones and accounting for over 30% of all smartphone shipments in the quarter. 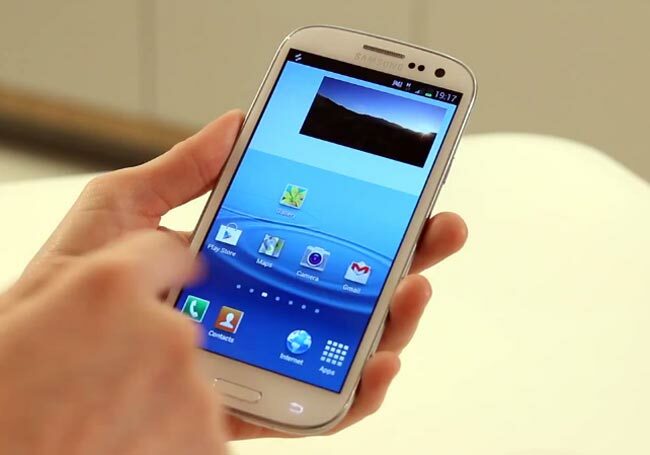 Once again, sales of the Galaxy S3 drove growth, with sales surpassing 40 million in November 2012. Smartphone sales are expected to continue to rise through 2013, with new devices from a number of manufacturers, like Samsung and their Galaxy S4 and Apple and their iPhone 5S expected to boost sales.